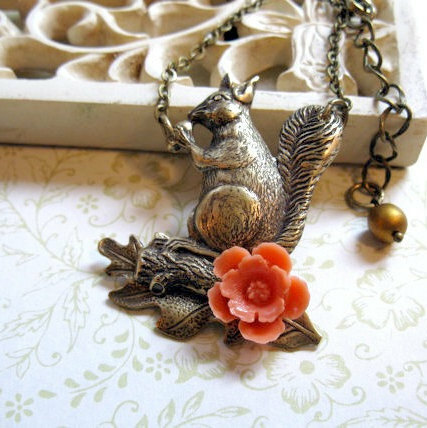 Super sweet little acorn necklace set, perfect for the nature lover! 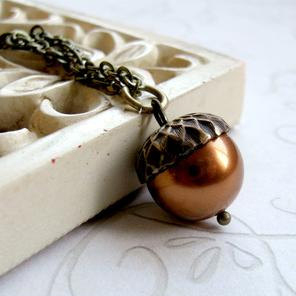 This lovely little necklace consists of one high quality Swarovski glass pearl, along with a solid brass acorn bead cap. 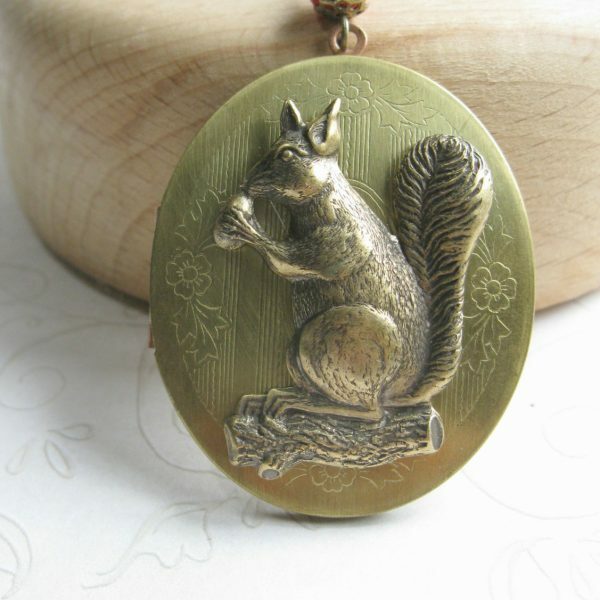 Necklace comes on a brass chain, with solid brass clasp closure. 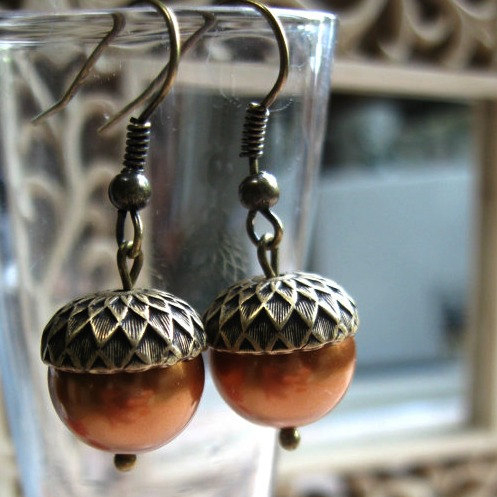 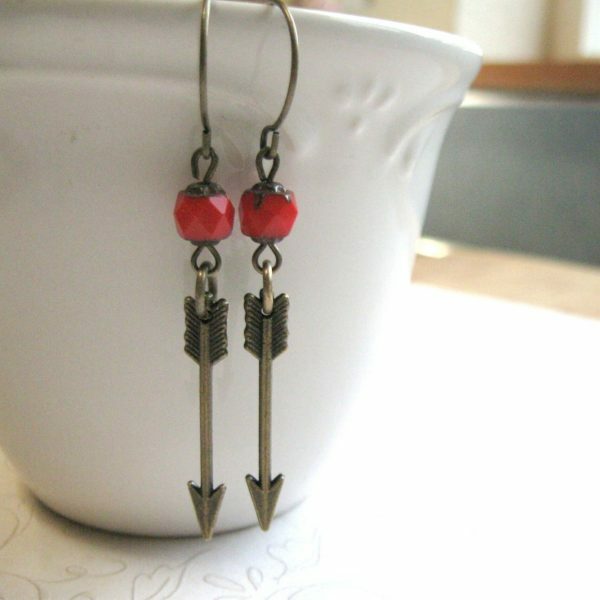 The earrings are comprised of the same copper glass pearls and brass acorn bead caps, suspended from brass ear wires. 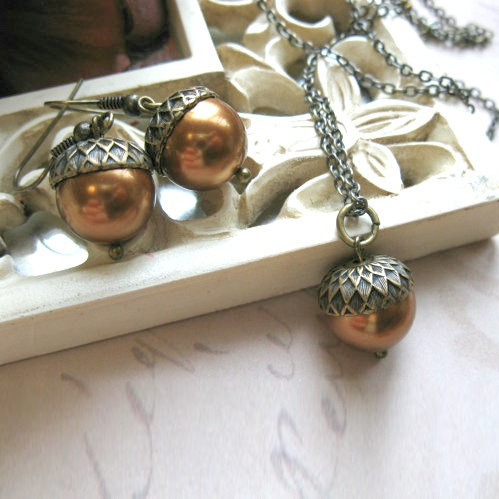 Necklace chain measures: 20″ – you may request a different length during checkout.